Neodymium disk magnets rare earth ndfeb are the world's strongest magnets. All magnets are not created equal! 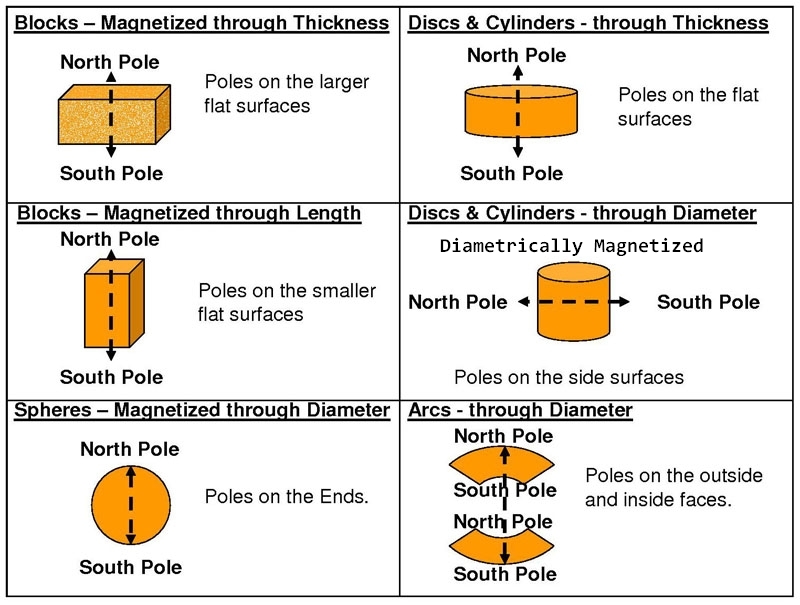 Applied Magnets offers the highest quality neodymium disk magnets with consistent performance at lowest price. Our strong neodymium disk magnets are designed & manufactured to meet stringent quality standards using the latest technology. Contact us for neodymium disk magnets wholesale discount. Approximate pull force: over 3.2 lbs.